Pastor Julian Rodriguez grew up in a strong Catholic background in the Rio Grande Valley and then later practiced as a non-denominational Christian after his military service. 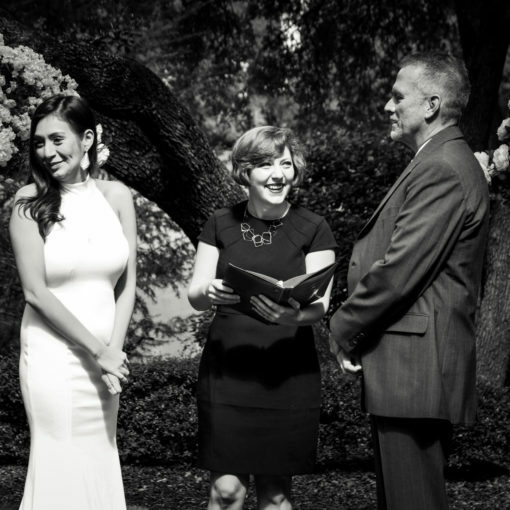 After serving in the US Air Force, Pastor Rodriguez moved to Austin for several years before meeting this wife. 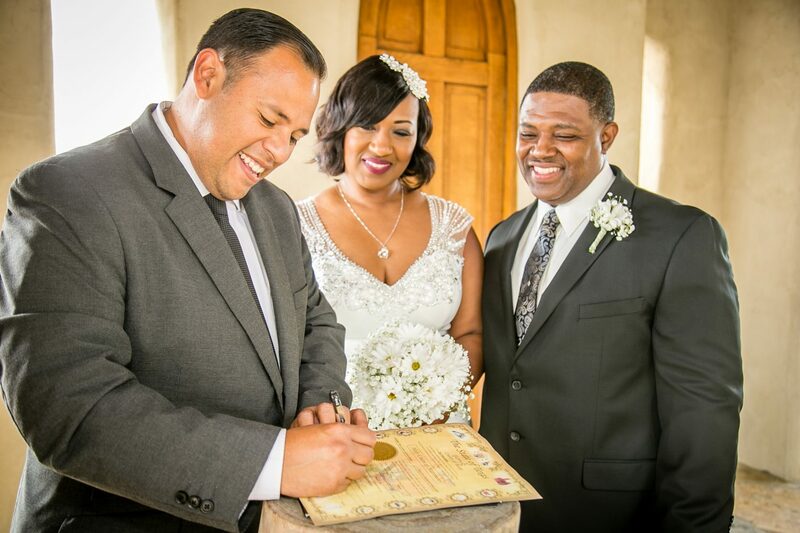 Pastor Julian and his wife Diane have been married for the past six years and have two children together. 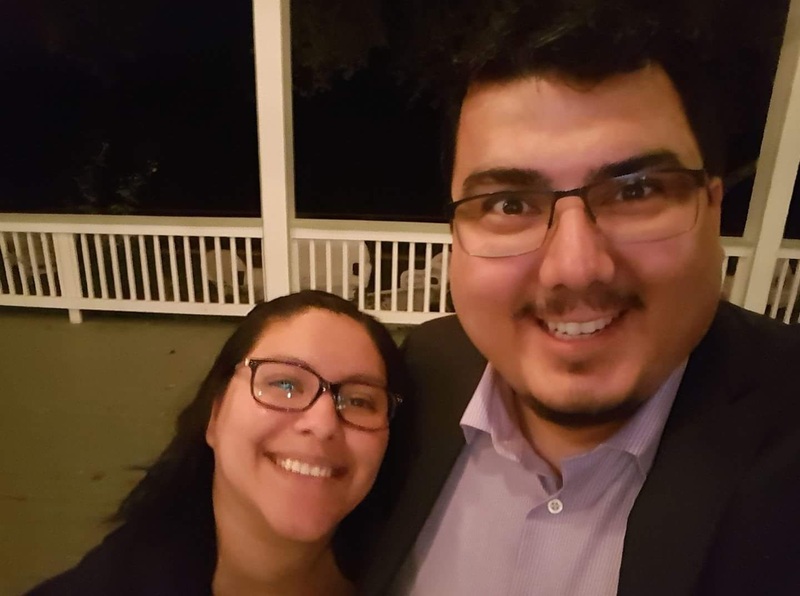 When he’s not working you can find Julian and his family working on their ranch or traveling enjoying the outdoors in the Texas Hill Country. 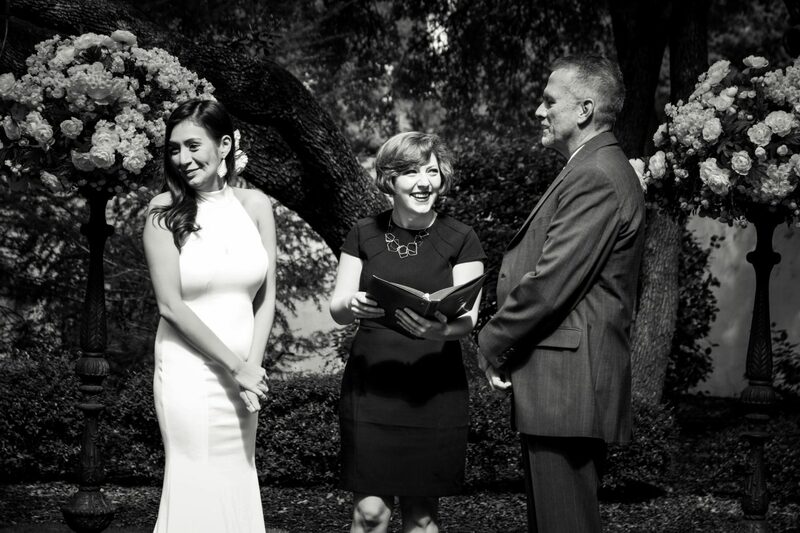 BTW, Pastor Rodriguez loves performing ceremonies at Hill Country Venues! 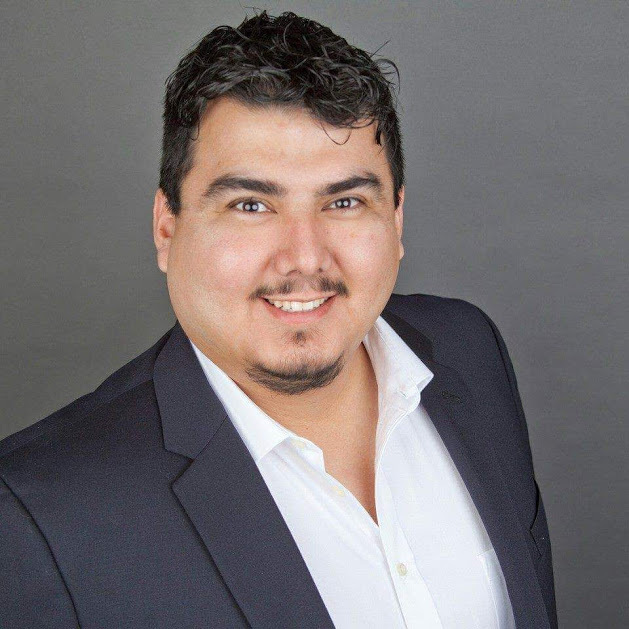 He worked as a financial coach and has scaled back to spend time with family. 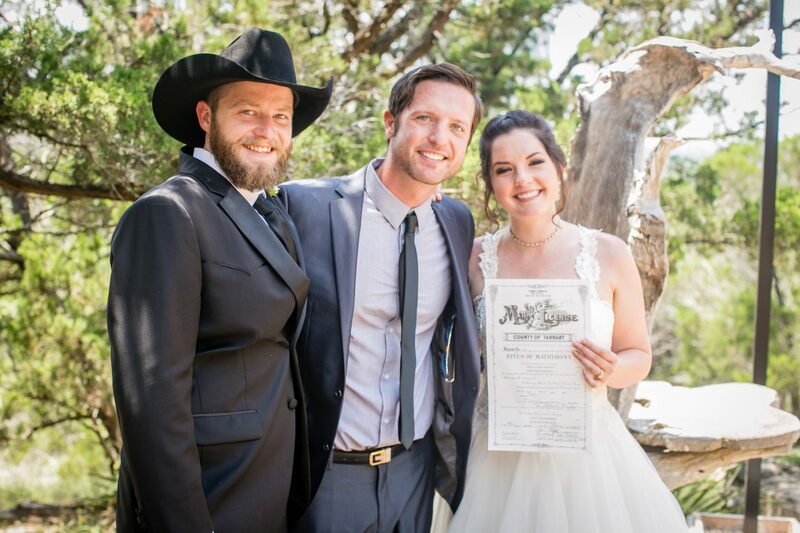 He enjoys uniting couples and seeing the joy and celebration of the two embarking on a lifelong journey together. 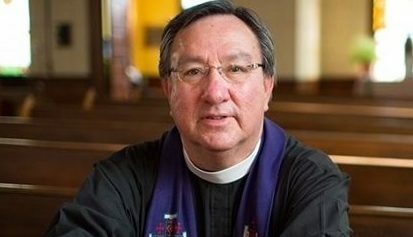 Pastor Julian Rodriguez was ordained in 2013 by American Marriage Ministries, out of Seattle, Washington. 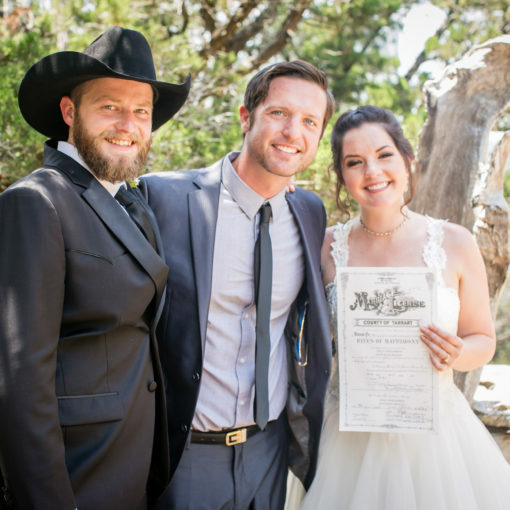 He has performed a several ceremonies for friends at their homes and wedding venues, both civilly and in a non-denominational format and now as an officiant for Texas Wedding Ministers. 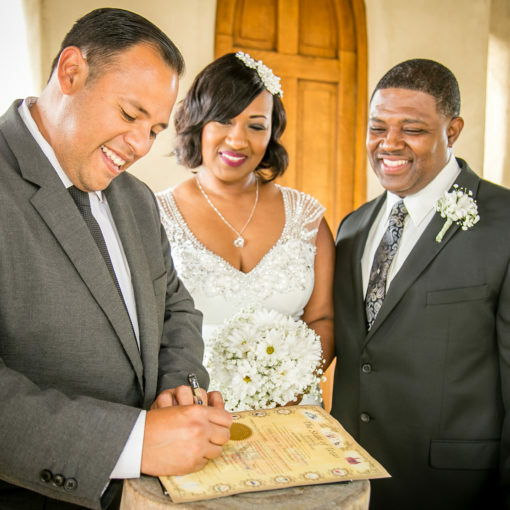 His Catholic and Christian background along with his openness to all types of couples makes him the perfect choice for couples seeking a very accepting and passionate officiant.